Many new smartphones and tablets now contain an internal barometer. Jacob Sheehy came up with an app that takes your phone's pressure readings with the long-term goal of creating more accurate weather forecasts. Many new smartphones and tablets now contain an internal barometer. 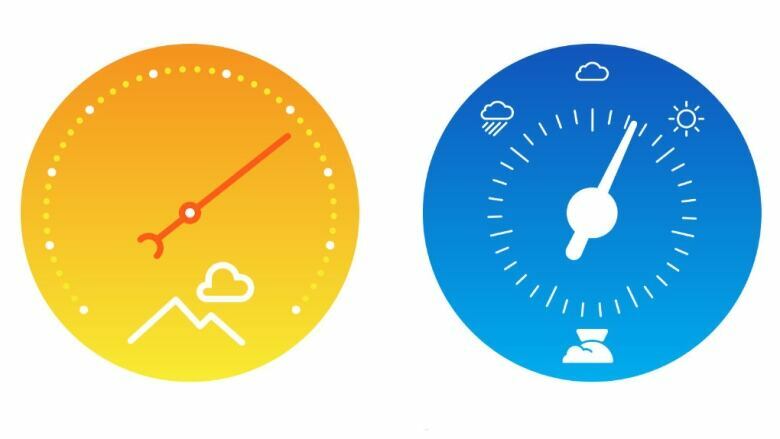 Since barometric pressure can be an efficient indicator of short-term weather changes, Jacob Sheehy wondered if the pressure readings our phones collect could be used to get more accurate weather forecasts. So he came up with an app called PressureNet. The Digital Economy: Capitalism 2.0?